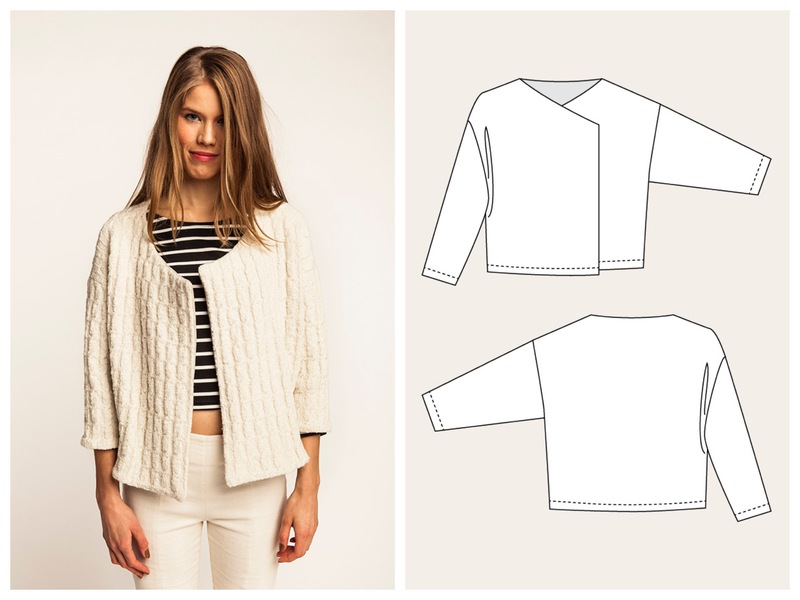 This month we are sewing the Saunio cardigan from Named Clothing. Not gonna lie, this is another pattern that isn’t really my cup of tea. (I think it doesn’t help that the girl wearing it in the sample photos doesn’t look very happy to be doing so…). But saying that, I have real trouble finding cardigans both RTW and sewing pattern-wise that I’ve liked even a little bit. I’m starting to think that I’m just not good at picking out cardies that actually look nice on me so I’m hoping that maybe here, where I’m being pushed to make something I normally wouldn’t have chosen, I’ll be pleasantly surprised instead! You’ll need a stiff-ish stretch fabric for this pattern. I’ve opted for a khaki green boiled wool knit. I’m tempted to add on a red trim somewhere to give it a little bit of contrast! How I photograph my makes! I’m dropping out of the challenge for this month as I really really don’t like this pattern. Other than a total hack to reshape it, I can’t imagine how I could get it to a stage I would want to wear. That said, I look forward to seeing what you do with it. I think unfortunately a lot of people aren’t that keen on this pattern. I don’t think Named sell it very well with the fabric and styling of their sample garment! I think it was mostly chosen because it was going to a simple one to sew and fit to be honest! Still, I’m hopeful my version will turn out well! I think it needs some kind of closer. Maybe just a button at the top. It looks comfy, but it lacks structure. It’s funny you say it lacks structure – I know what you mean – but it actually requires quite a stiff structured fabric! It’s a weird juxtaposition. I think I’m gonna make mine up first and try it on then decide if I need anything extra to close. At this point I don’t even know where I’d put one! I was thinking at the top of the front opening. But you would need another on the inside of the other side. Will be interesting to see how this looks in boiled wool, admit I quite like it , sulky model aside , but agree it may need a button or buckle to overlap like the line drawing. Maybe a metal popper button might work somewhere. Will definitely need to try it on first to figure out the best method to close! Metal popper sounds like it might work , definitely good plan to try on , might hang very differently on you , will need to look good open too – a strap and buckle like on a biker jacket ? This is driving me batty. I started mine this week and thought I could finish it on Saturday. But the facing being so much shorter than the front is knocking me for a loop and I’ve only seen this addressed in one other blog post. Supposedly it works like magic but I had a hard time matching up the neck and shoulder seams that I’m ready to take a break from it. Maybe permanently. Hello! 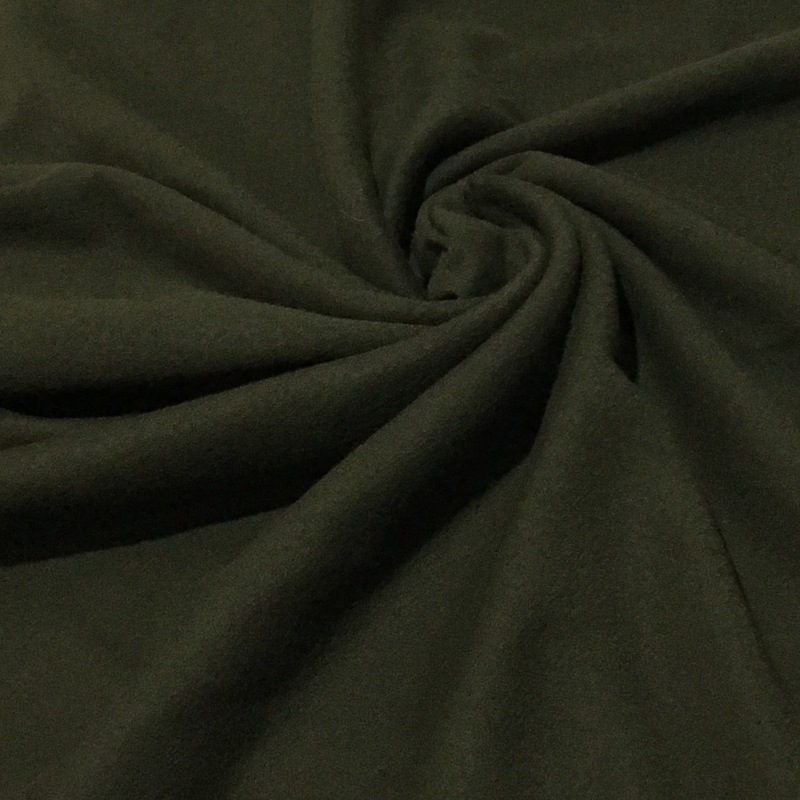 So you need to stitch the lowest edge (hem?) of the facing to the front of the cardigan (right sides together) before you stitch the rest of it down. When you pin together the rest of the facing, you should find that you will be stitching OVER this seam when you come to the hem. All it means is that the hem of the cardigan where the facing is ends with a fold instead of a seam. It shouldn’t interfere with how the neck and shoulder seams match up – they should just match up exactly. Hope that helps!